The first step in making a successful transition from Employee to Entrepreneur is creating a solid exit strategy. 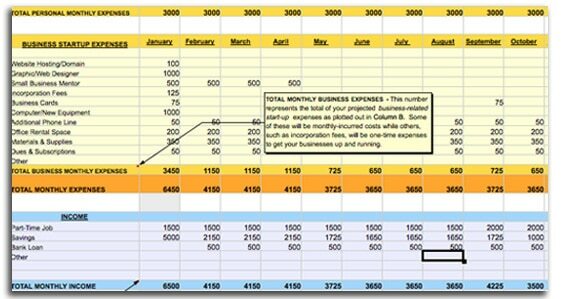 These strategies map out the various personal, business and initial start-up expenses that you will need to account for. You will need to look at how much money you will need each month to cover your personal expenses, as well as your expenses related to running the business, and any other costs associated with starting up the business. By creating an exit strategy budget you are setting yourself up for success. Therefore, you will provide yourself and your business with a financial safeguard….which is uber important! If numbers scare the heck out of you, then this tool will be your best friend! My Entrepreneurial Exit Strategy Budget Planning Worksheet is user-friendly and tells you exactly how to map out your budget from A to Z for the first 12 months of your business.